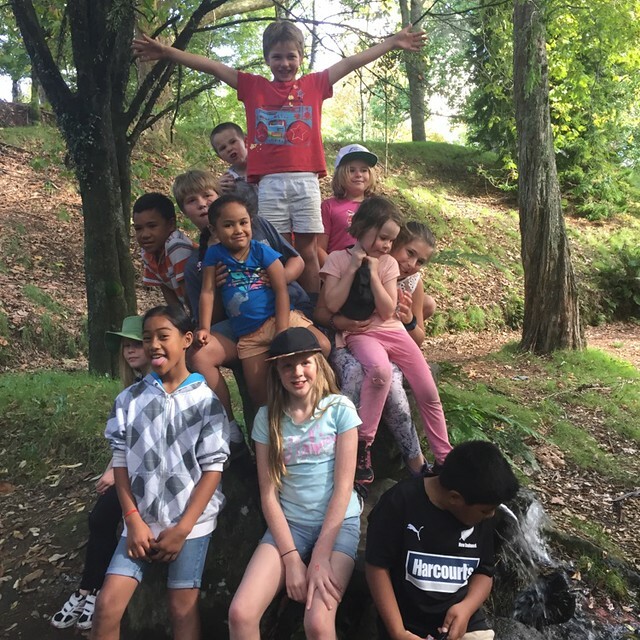 More than 200 teams participated in the Virtually on Track goosechase challenge, held during the Easter holidays, exploring Gem Sites around the Bay of Plenty. 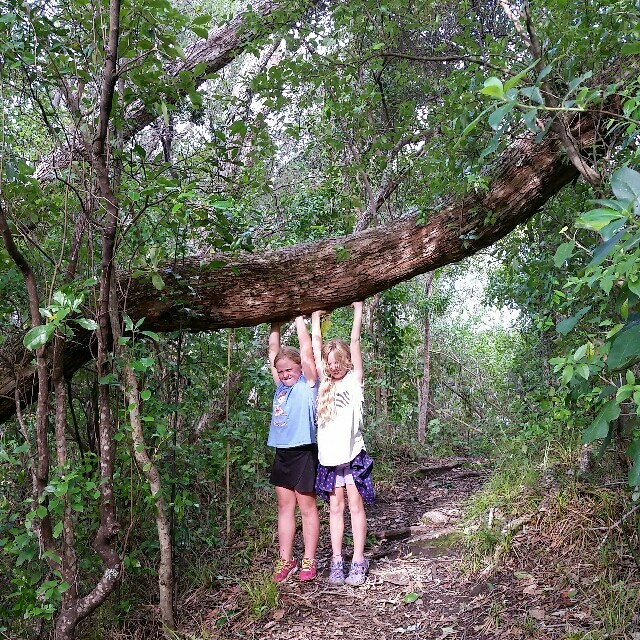 The challenge used the app 'goosechase' to combine outdoor exploration and digital technology in an Amazing Race-style school holiday activity for kids and adults alike. 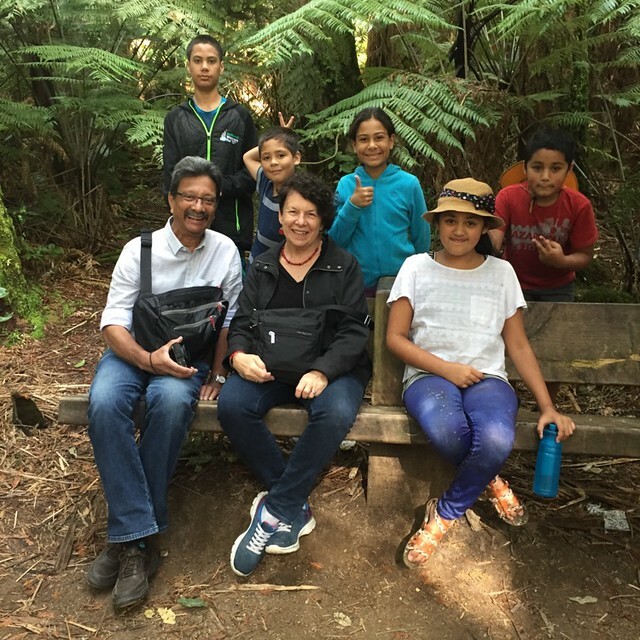 goosechase challenges, or games, were held at three Gem Sites (Fairbrother Loop, Ohope Beach; McLaren Falls Park, Tauranga; The Redwoods, Rotorua) and each game saw teams complete missions specifically tailored to the Gem Site they were exploring. Despite Cyclone Cook hammering the region in the days leading up to Easter Weekend, resulting in a number of track and reserve closures, the Sport Bay of Plenty Recreation Team are pleased with the result and enjoyed looking through the team submissions! Virtually on Track is a collaborative initiative between Sport Bay of Plenty, Sport NZ and the Department of Conservation, designed to connect locals and visitors with the Bay of Plenty’s beautiful parks, spaces and reserves (Gem Sites) through digital technology and recreational activities. Please see below a slideshow of submissions from each goosechase game. To flick through the images, click the arrows on the left and right side of the image. You can also click on the image to view the folder in its entirety.